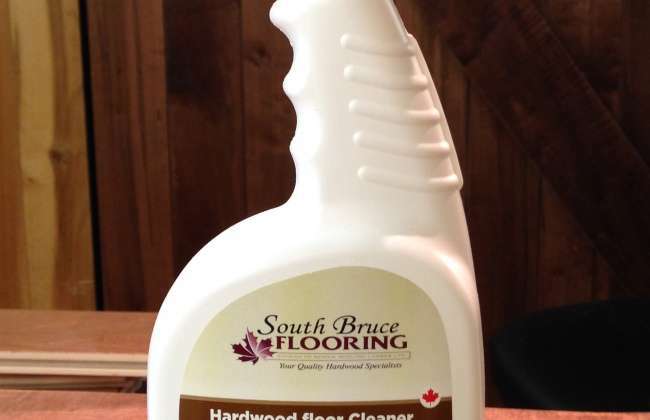 Free bottle of Floor Cleaner with a purchase of hardwood flooring. One coupon per customer. The customer is responsible for showing proof (electronic or print) of or on their own device. We will not 'look it up' for you on our equipment as it is unfair to make our other customers wait.